Monster Watts has introduced three new wireless chargers compatible with Samsung’s Galaxy S3 smartphone, for those tired of fiddling with the charger and power cord. 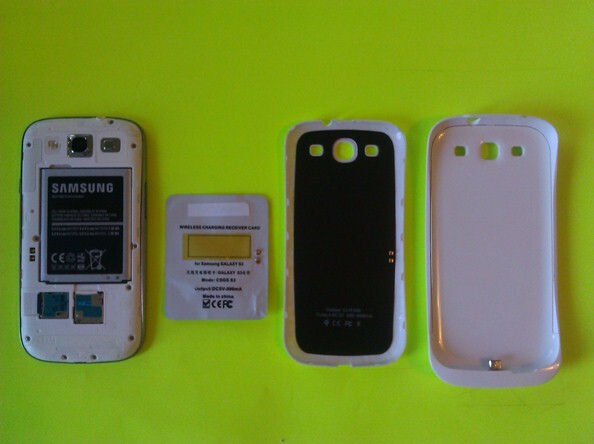 The first, the Stealth wireless receiver, fits under the existing S3 back cover. After locating the two connecting points next to the battery, match up the two metal studs on the receiver with them and put the cover back in place. It retails for US$68. The second, the Simple wireless receiver back cover and charger set, just snaps in after removing the back cover, and adds mm to the thickness of the handset. It retails for US$98. The third is the Super Pack, a built-in wireless receiver and rechargeable back up battery. 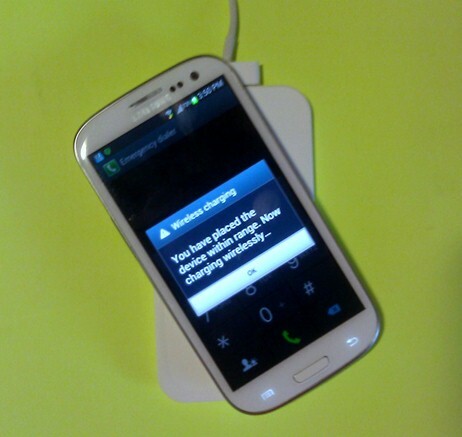 The S3 slides into it and charges wirelessly. The phone’s battery is charged first and then when that’s full the back up 1200 mAh battery gets charged too. It retails for US$118.